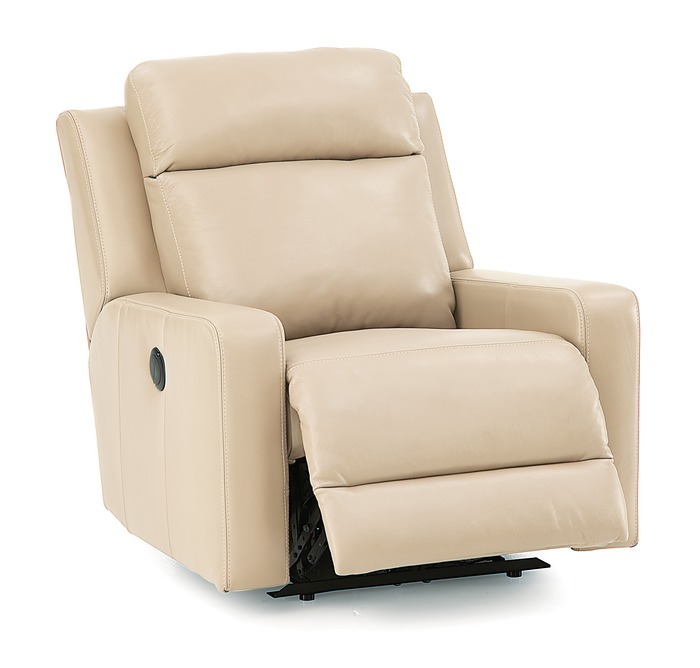 Recliner chairs can be reclined to different positions to provide support to the upper and lower back. Reclining chairs are an essential piece of furniture for your living room whether reading a book, watching television or relaxing with your friends and family. They are stylish and they add a fashionable look for the living room. Why Are Recliner Chairs Unique? A recliner chair is unique in that someone can sit on it for hours without having any sort of discomfort. Apart from the general sitting comfort it offers, it can also be of benefit to pregnant women and people who have health conditions such as arthritis, varicose veins, or any sports injuries. A rocker recliner is a type of recliner that rocks back and forth in addition to reclining. It can be reclined by either pulling on a lever, or it can be reclined shifting one’s weight to slide the chair into position. As the name implies, this recliner chair rocks and reclines. People who suffer from insomnia like to use this reclining chair as the rocking motion helps them fall asleep. This type of recliner chair is a favorite for nursing mothers, as it provides the required comfort for the mother and rocking relaxes the baby. If you live in a small home or apartment, or if you have a room that is too small to fit a normal sized recliner, a wallhugger recliner is great to use the space efficiently. A wallhugger recliner is designed to fit in small rooms where you do not have the luxury to place a chair several inches from the wall in order for it to recline. A wall hugger recliner does just what the name suggests. It hugs the wall when reclining by shifting down and then back which only requires 2-4 inches or less to fully recline as oppose to a traditional reclining which may take up to 12 – 14 inches space from the wall in order to recline. There is no wasted floor space with this inventive recliner. A swivel rocker recliner combines the relaxing rocking mechanism with a swivel option together allowing you to rock and rotate 360 degrees. This allows you to turn and face the in any direction you want to face. Whether it be the beautiful scenery outside, the fireplace, or the company in your living room, you will always be able to turn and be in the exact spot you need to be. A swivel glider recliner combines a smooth swing like gliding motion with a swivel mechanism to make it a really comfortable allowing you to rotate a full 360 degrees while swinging and gliding. 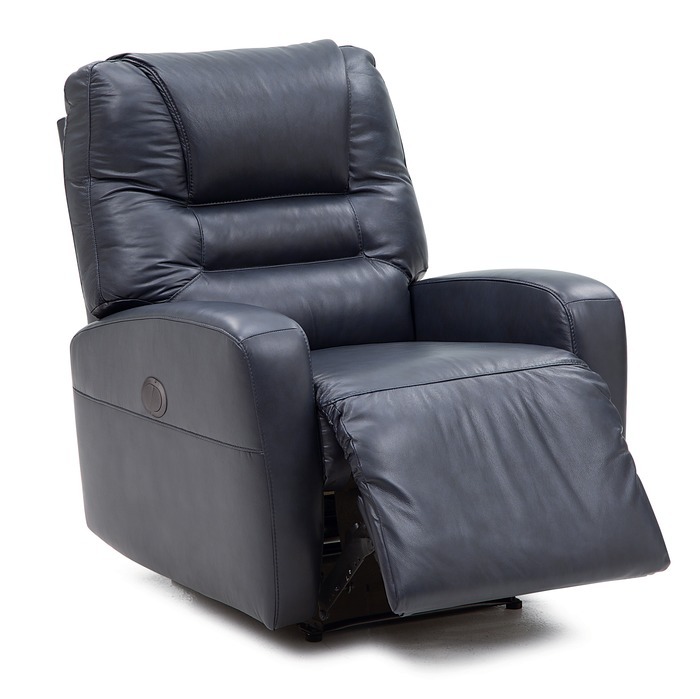 The swivel Glider recliner is one of the most popular mechanisms that people go with. The added benefit of having the Power Wallhugger vs’s Manual is, where the manual stops in two different positions with the Power you can stop it in any positions your heart desires, to pinpoint your most comfortable spot with an infinite amount of options. A rocker recliner is a type of recliner that rocks back and forth in addition to reclining. It can be reclined by either pulling on a lever, or it can be reclined shifting one’s weight to slide the chair into position. As the name implies, this recliner chair rocks and reclines. People who suffer from insomnia like to use this reclining chair as the rocking motion helps them fall asleep. This type of recliner chair is a favorite for nursing mothers, as it provides the required comfort for the mother and rocking relaxes the baby. 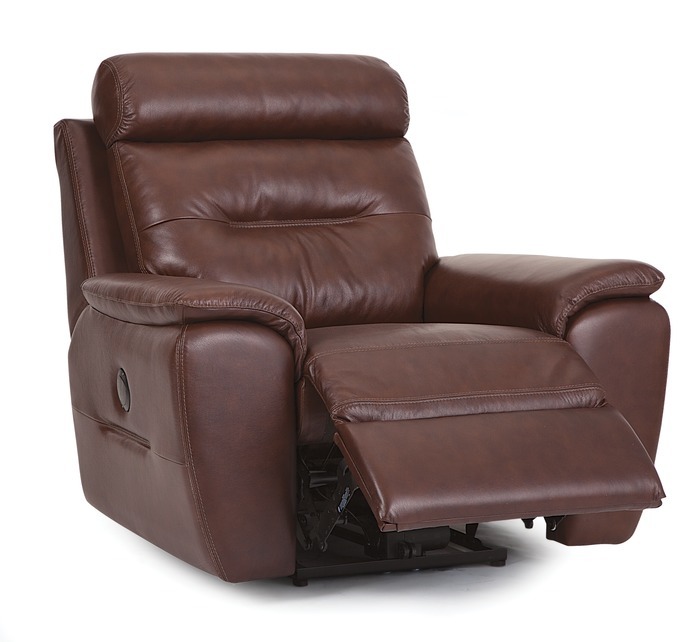 The added benefit of having this the Power Rocker Recliner vs’s Manual is, where the manual stops in two different positions with the Power you can stop it in any positions your heart desires, to pinpoint your most comfortable spot with an infinite amount of options. A swivel glider recliner combines a smooth swing like gliding motion with a swivel mechanism to make it a really comfortable allowing you to rotate a full 360 degrees while swinging and gliding. 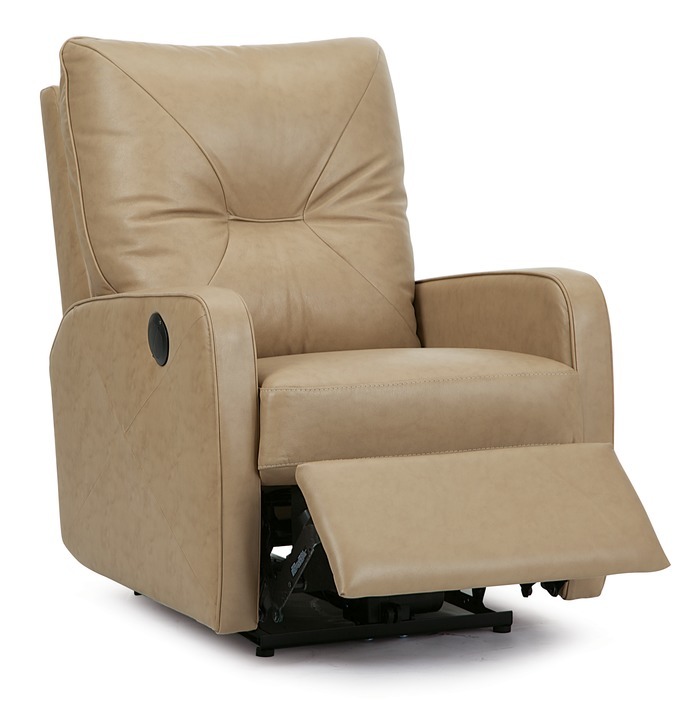 The swivel Glider recliner is one of the most popular mechanisms that people go with. The added benefit of having the Power Swivel Glider vs’s Manual is, where the manual stops in two different positions with the Power you can stop it in any positions your heart desires, to pinpoint your most comfortable spot with an infinite amount of options. Power Lift Chairs feature a powered lifting mechanism that pushes the entire chair up from its base and in doing so assists the user to a standing position. In addition to lifting these chairs can also go into a fully reclined position which is perfect for napping. Some models we carry have a dual motor function allowing the leg rest and seat back of the chair to be moved independently, this allows you to get into the perfect position to sit back and relax or sit with just your feet reclined. Power Layflat chairs are reclining chairs that allow you to lay 90 degrees back flat. This function gives you the feeling of being in bed and is very comfortable to sleep in. Having the power function on this recliner allows you to put your self in infinite amount of positions to pin point the exact spot you are most comfortable in. All recliners back seats are made with Premium elastic webbing which offers consistent suspension for the life of the product. Seats are made with high resilience seat foam and interwoven 100% elastic webbing that offers consistent suspension for the life of the product.